Stagecoach in Oxfordshire Fleet List: 31331 has been selected as the B6 to go into reserve soon. 22920 has lost its branding for route 7 and is being prepared for transfer to Northampton. Stagecoach in Warwickshire Fleet List: 31049 has now entered service at Rugby. Thanks to Keith Wood for this. New are Optare Versas 25237-41 for Leamington route 68. They wear Warwickshire County Council CountyLinks livery. Reading Transport Fleet List: 109 has been refurbished and is to be repainted into Kennet Island livery to replace 107. 916 was sold to Scania in November but stayed on site until February when it departed to a dealer for resale. Thanks to Brian Coney for this. 111 was in service by 27th in its new Reading livery. Thanks to James Cusworth for this. 1009 has been repainted into silver/red rural livery from dark green and was back in service by 27th. First Berkshire Fleet List: 32900 arrived at Bracknell by 27th. Thanks to Ian Mihell for this. A further new Trident is 32963 for Slough which is expected to replace Olympian 34279. Thanks to Brian Coney for this. Stagecoach in Oxfordshire Fleet List: 34470 transferred from Oxford to Banbury by 23rd. Thanks to Chris Maxfield for this. 20012 has transferred to Stagecoach South, probably on 22nd. 22920/1 are to transfer to Stagecoach East shortly. Short term loan L99 SGB left the fleet some time ago. Stagecoach in Warwickshire Fleet List: Rugby reserve 33355 has been transferred to Stratford, loosing its branding for route 4. Thanks to Keith Wood for this. Horseman Coaches Fleet List: M659 SBL and N661/663-5 VJB are confirmed as having been withdrawn and are awaiting disposal in the depot. N665 VJB has been de-liveried to plain white. Stagecoach in Oxfordshire Fleet List: 22918 lost its branding for route 7 on 19th. Thanks to Chris Maxfield for this. Withdrawn 20004-6, 20228 and 20543 have transferred to Stagecoach South. 20012 has also now been withdrawn and will follow to Stagecoach South in the next day or two. Stagecoach in Oxfordshire Fleet List: 22919 and 22927 lost their branding for route 7 today, 22927 ahead of a full repaint. Thanks to Chris Maxfield for this. 22769 arrived on approx 13th and all are now in service. Banbury 20004-6 were withdrawn by 14th. 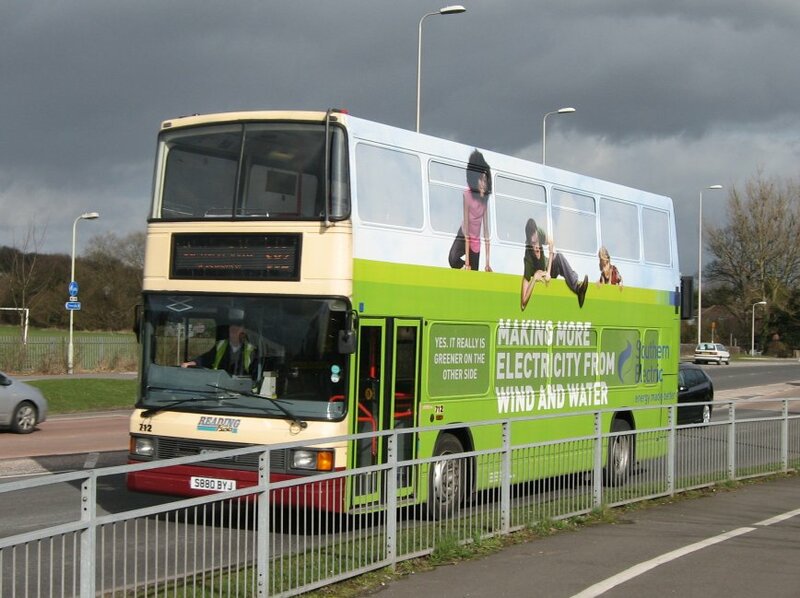 News Page: Reading Solos in the West Midlands, with photos of former 101 and 105. Thanks to Ben Morroll for this. Horseman Coaches Fleet List: Former N669/70/72/73 VJB were exported to Cyprus in June 2008. N669 is now confirmed with Xidias, Larnaca (new registration unknown), N670 with KLM, Nikitari-Vizakia as TKTZ 496 and N672 with Limassol Urban Bus Co as TKUQ 185. N673 remains untraced. Thanks to Derek Bradfield for this. Stagecoach in Oxfordshire Fleet List: Withdrawn 16523-5 were used at the Cheltenham Races on 10-13 March, arriving there by 9th. They transferred to Stagecoach South on the evening of 13th and are in storage at Andover. Thanks to Steve Buckley for this. Reading Transport Fleet List: 111 has been repainted into Reading silver/beige generic livery, arranged in the rural style. Withdrawn 928 has returned from show at Showdown PSV, whilst 916 is no longer present and is thought to have left for Scania (dealer) around the time that 1037 arrived. Weavaway Travel Fleet List: New today is Plaxton Primo YX58 FPP, and loaned YX07 GVD returned to Plaxton. OIL 4201 has been sold to Greys, Ely and is to be collected next week. Thanks to Derek Bradfield for this. Stagecoach in Oxfordshire Fleet List: 34468 has now transferred from Oxford to Banbury. 22914/25 have lost their branding for route 7. Thanks to Chris Maxfield for this. 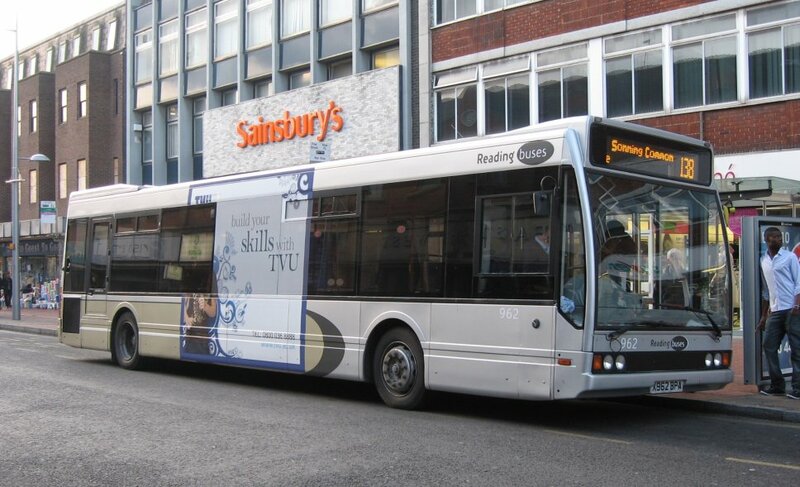 Reading Area Bus Routes: Details of the Horseman Tesco service added, along with initial details about Reading and Newbury service changes from 20th April. Stagecoach in Oxfordshire Fleet List: 22767/70 were delivered today, whilst 20228/543 have been withdrawn. 34469 and possibly 34467 have transferred to Banbury. Thanks to Chris Maxfield for this. 34468/70 will also transfer to Banbury shortly. Stagecoach in Warwickshire Fleet List: 52491 and 52601 have transferred from Rugby to Hull for Megabus Plus along with 52310 and 52446. Thanks to Ian for this. Reading Transport Fleet List: 1008 has been repainted into silver/red rural livery from dark green and was back in service by 7th. Thanks to Richard Woodhead for this. 1009 is currently away, and 1010 is being prepared. Thames Travel Fleet List: Loaned AE55 MVK hasn't been seen in use for some time, so appears to have departed. Stagecoach in Oxfordshire Fleet List: 22767/69/70 are now going to be registered OU09 BZN/O/P. Thanks to Stuart Martin for this. Stagecoach in Oxfordshire Fleet List: 22766 is now registered OU09 BZM instead of OU58 GKG. Thanks to Malcolm Crowe for this. 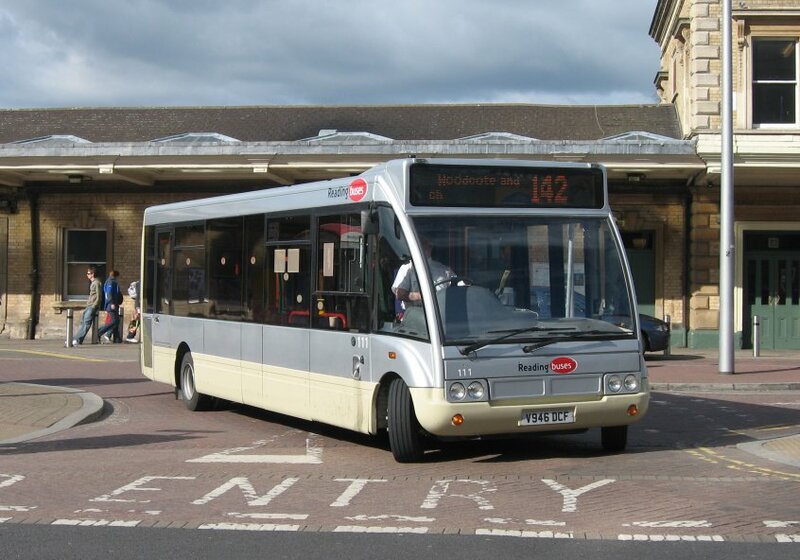 Reading Transport Optare Solos: New photo of former 102 with Choice Travel added. Thanks to Ben Morroll for this. Stagecoach in Oxfordshire Fleet List: 16523-5 were withdrawn after service on 5th. 22761 was reregistered OU09 BZR on 6th, and still awaits entry into service. Thanks to Chris Maxfield for this. It seems likely that the others that have not yet been delivered or entered service may also be treated likewise. 22763/68/71 are all confirmed in service (with their old fleet numbers). Stagecoach in Oxfordshire Fleet List: 22768-78 are to be renumbered 22761-71 in the coming weeks. Meanwhile OU58 GKA/G (22761/6 in the new numbers) were delivered today. Reading Transport Fleet List: 103/6 were withdrawn during February and now await collection by new owners Premiere Travel, Nottingham. 215 has returned from Stewarts of Mortimer pending disposal. Demonstrator YR58 SUA departed Newbury on 5th February. Thanks to Brian Coney for this. 1007 has been repainted into silver/red rural livery from dark green and was back in service by 2nd. Thanks to Steve Wickens for this. 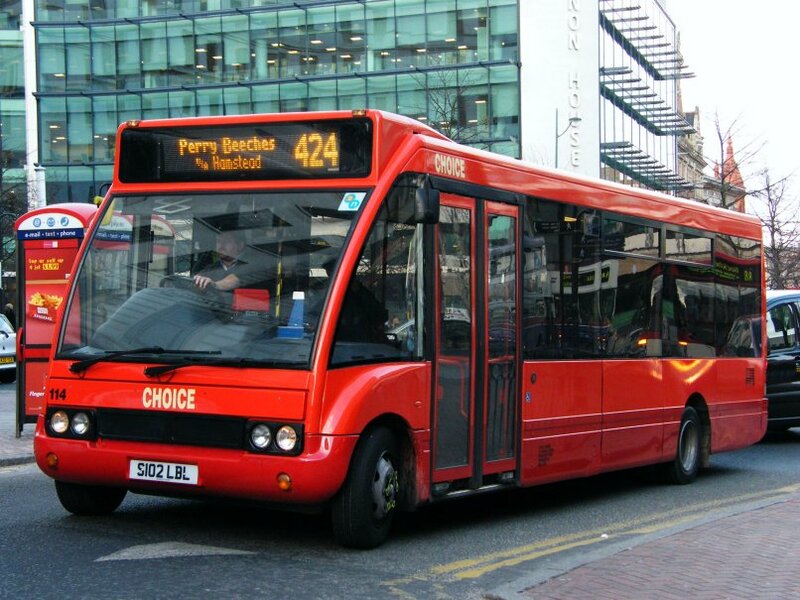 234 now appears to have departed for its new owner. First Berkshire Fleet List: 32902/3 entered service on 1st March. Thanks to John Wheeler for this. Stewarts of Mortimer Fleet List: New today are Volvo B9R / Plaxton Panthers YN09 AOL/K. Thanks to Derek Bradfield for this. Stagecoach in Oxfordshire Fleet List: 22772/5 were delivered to Oxford on 26th. The other four are now in service. 18134 was branded for routes S1/S2 and 13899 for route S5 yesterday. Stagecoach in Warwickshire Fleet List: Rugby 33352 has gone into reserve, and 52310 and 52446 have transferred from Rugby to Hull. 52020 has been reregistered back to its original L155 LBW. 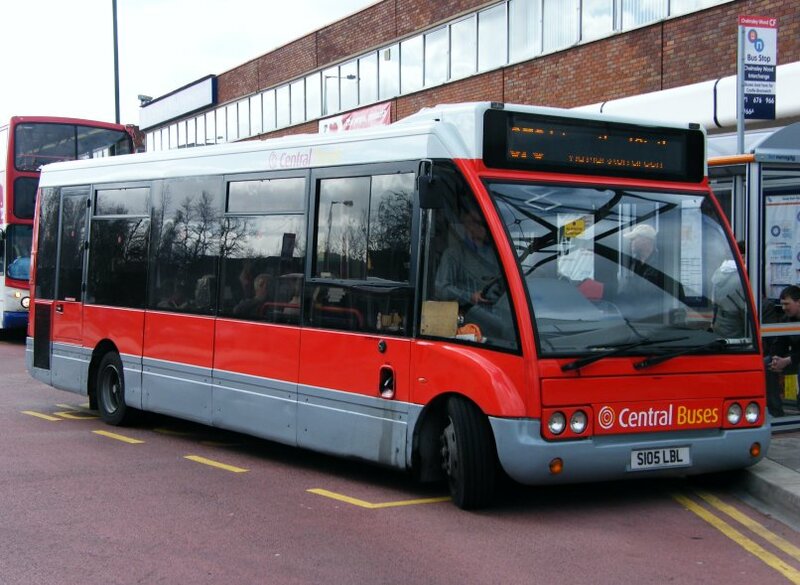 Reading Transport Optare MetroRiders: Former 630-2 have passed from Ensignbus (dealer) to Devon Road Ltd, Strood, Kent. Stagecoach in Oxfordshire Fleet List: 22772/5 were delivered to Oxford by yesterday. Thanks to Malcolm Crowe for this. Stagecoach in Warwickshire Fleet List: 20223 appears to have returned to service from reserve. Warwickshire County Council owned 27542-4 and 33185 have transferred to Johnsons this weekend along with the contract for route X20. Thanks to Keith Wood for this. First Berkshire Fleet List: Further ancillary vehicles are Ford Transit N419 UCF and Ford Fiesta YH04 VNT. Thanks to Denis for this. 32901 had arrived at Slough by 26th. Thanks to Ian Mihell for this. 20369 was withdrawn on 23rd. Thanks to Mat Wooll for this. Stagecoach in Warwickshire Fleet List: 35177 has a new MegaRear for Arnold Lodge School in place of its one for Coventry & Leamington Sony Centres. 31046 has now entered service at Rugby. 52031 appeared to have been reregistered back to N41 MJO. Thanks to Keith Wood for this.